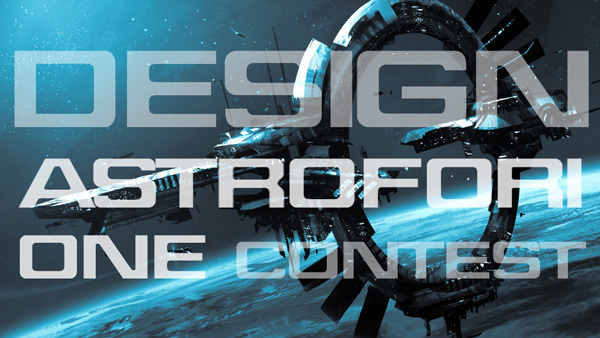 UFOP: StarBase 118’s Graphics Contest and command staff of the USS Garuda are pleased to announce a new graphics challenge: Design Astrofori One! This contest is looking for talented creators and graphics wizards among our membership to come up with a wholly unique station design for the Garuda‘s new base of operations, Astrofori One. A-One is, however, much more than a simple base. It’s a political and diplomatic experiment in the Menthar Corridor, and its mission is to bring together the major and minor powers in the Corridor under the banner of peaceful cooperation and collaboration.. In-character, the station was built by a coalition of races and powers, including the Federation, the Cardassian Union, the Breen, and the Kubarey. It’s definitely not your standard Starfleet station, and any winning design will surely have some fun with creating something that we’ve never seen before! This challenge will be open through the end of April, at which time judges from the Garuda and the Graphics Contest will decide upon a winner. We look forward to seeing your entry, so please head over to the contest on the Graphics Contest forums to learn more!